The Ford Figo Sedan is basically the next generation Figo (aka Ka) along with a slightly larger boot. Expected to be hear by festive season next year, the upcoming model will spearhead Ford India’s charge in the rapidly growing compact sedan segment. 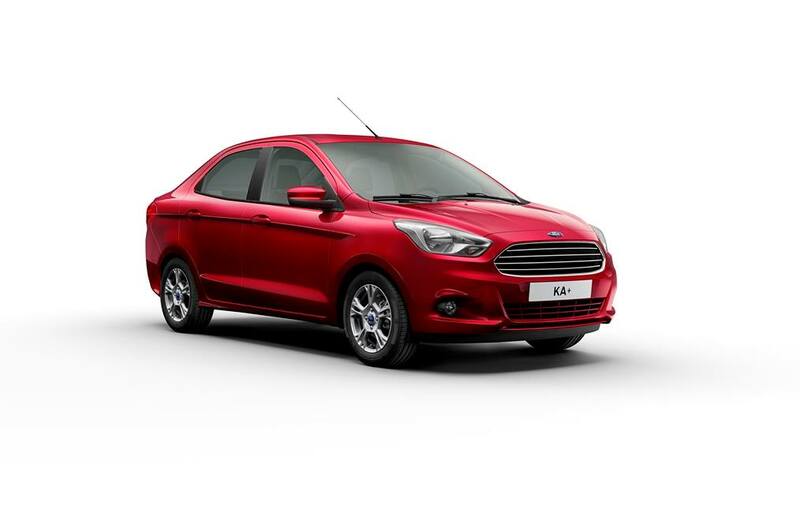 The Figo sedan’s exterior design is based on the manufacturer’s ‘Kinetic’ design language, which is also slightly reflected by the front fascia of the updated Fiesta sedan. It is no secret that Maruti Suzuki India Ltd. is readying an updated version of India’s favorite compact sedan, the Swift Dzire. 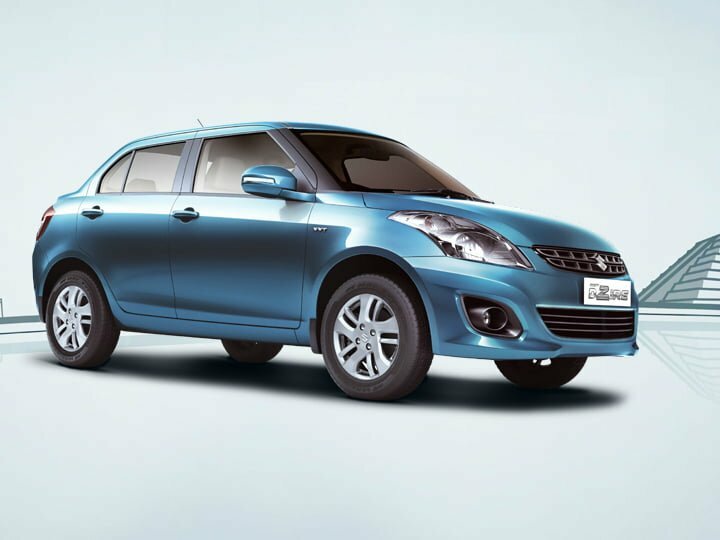 The updated Swift Dzire, in all probability, will get most of the upgrades that have been seen on the refreshed Swift. Mechanically, the Dzire would remain largely unchanged. However, safely expect Maruti Suzuki to tweak the motor for marginally better fuel economy. It is being speculated that Volkswagen India is planning to jump into the compact sedan bandwagon with a new ‘India-specific’ product that could be based on the Vento upper-C segment sedan. 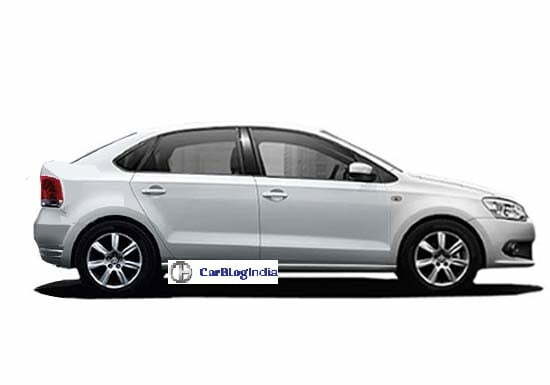 While nothing much is known about this model, our guess is that VW India might to bring back the pre-facelift Polo’s 1.2-litre Petrol and 1.5-litre Diesel engines to power the upcoming compact sedan.